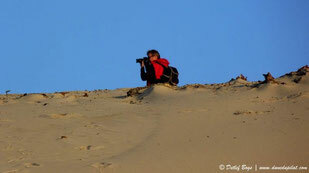 Don't forget your camera, as you will take lots of photographs! 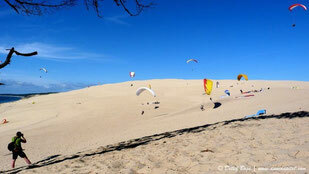 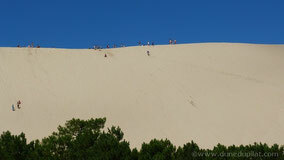 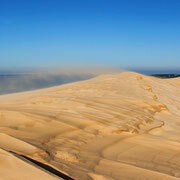 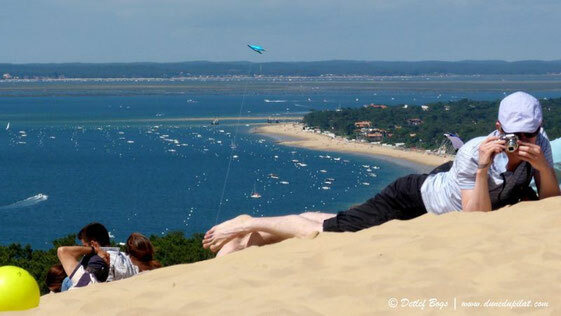 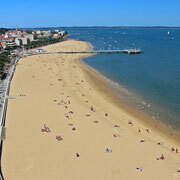 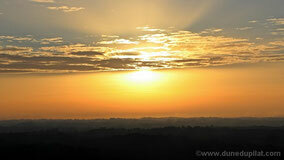 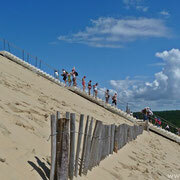 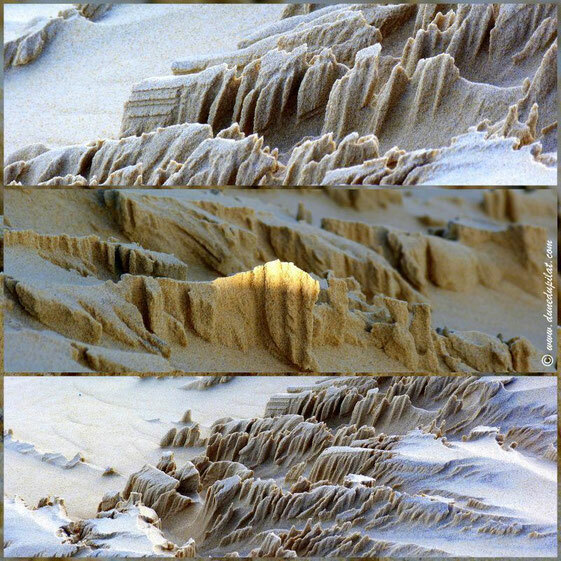 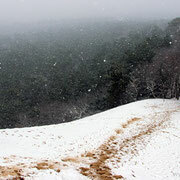 If you want to see all the facets of the Dune of Pilat, take a look at the PHOTO section! 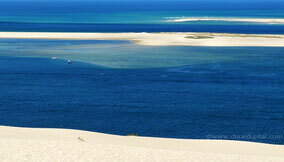 If you have already been there and want to share one of your best shots on these pages, don't hesitate to contact us.